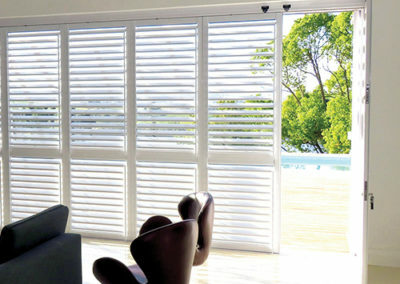 The FG02 sliding stacking shutter system was created due to popular demand. 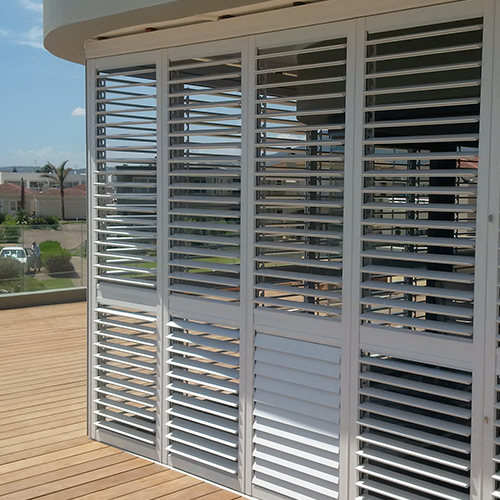 Combining the innovative FG03 technology with a high-quality shutter. 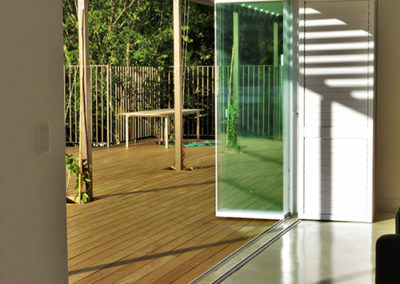 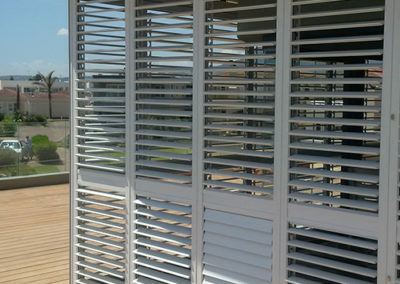 Due to the unique design of the louvres, the system is 90% weatherproof and will keep out 95% of the light. 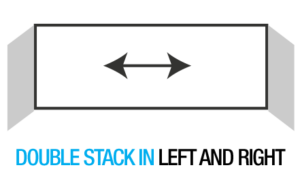 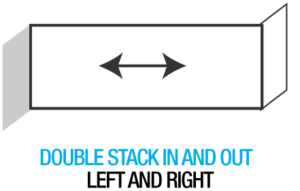 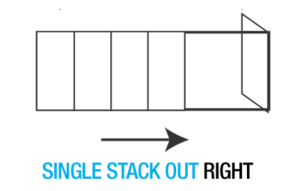 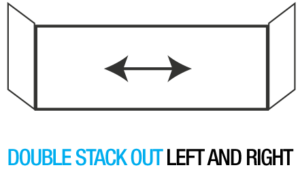 The tracking and stacking abilities of this system are based on the FG01 system. 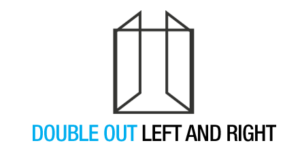 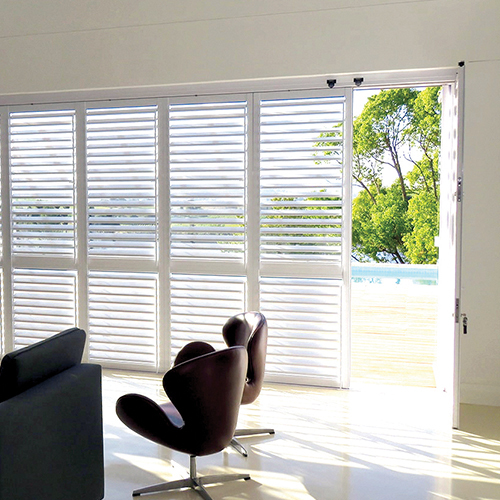 Due to the demand for a Shutter System and the success of the FG03 System, an FG02 Security Shutter System was added to the product range which is based on exactly the same principle as the FG03 system. 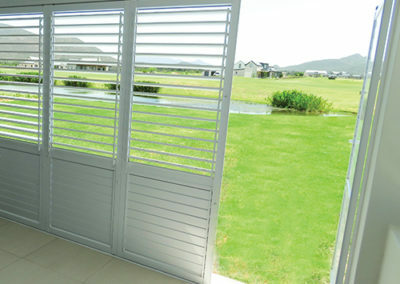 The FG02 System is available with conventional manual operating louvers, with a stainless steel rod in each louver. 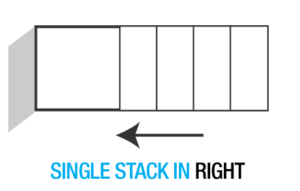 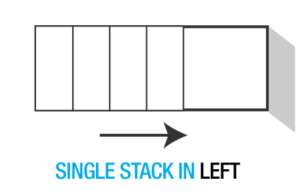 Although the method of sliding, folding and stacking the individual panels is unique to the FG02 System. 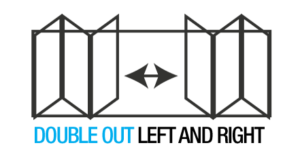 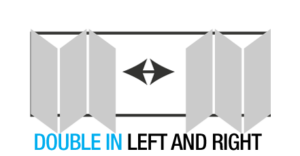 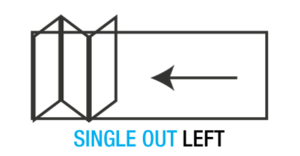 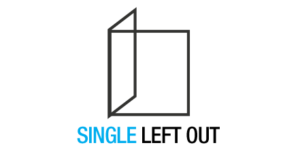 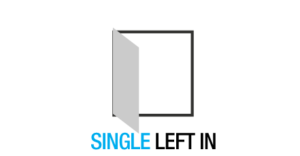 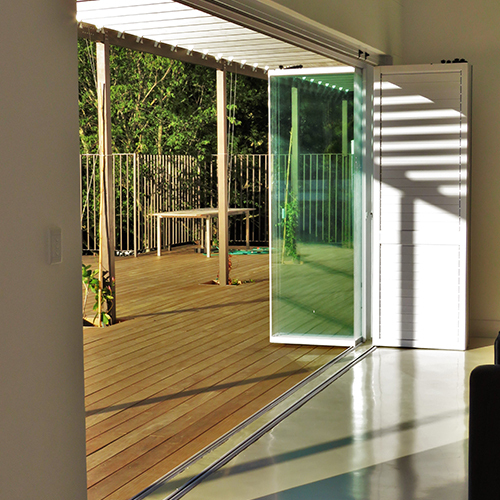 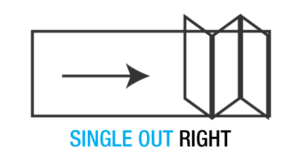 It is not compulsory and we can offer conventional methods such as sliding or hinge. 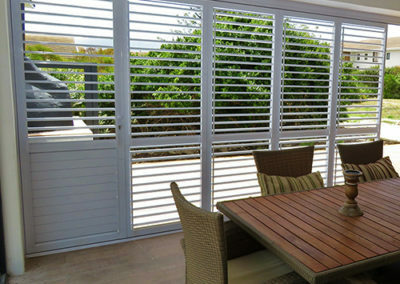 It is available in various colours as well as some wood grain finishes. 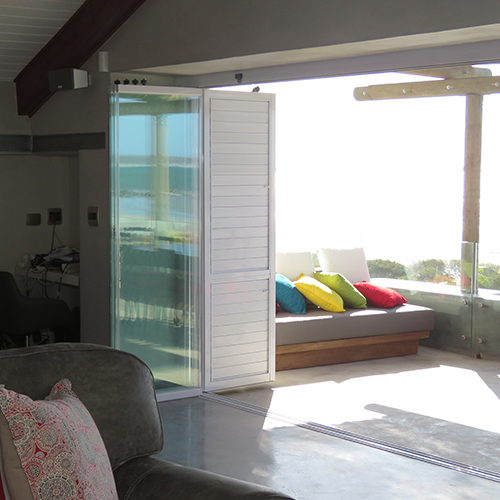 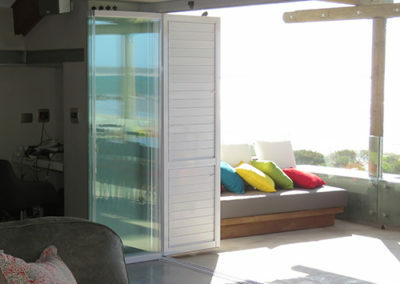 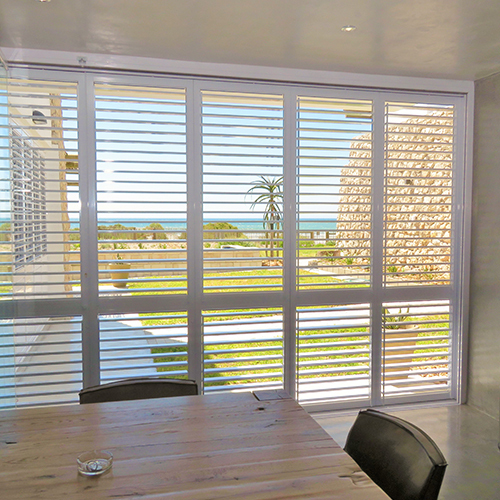 Using advanced South African technology, materials & fittings, the FG02 Sliding Shutter System offers a 5-year guarantee if used internally and 2-year guarantee if used externally, master crafted with elegant lines, creating a superb finish. 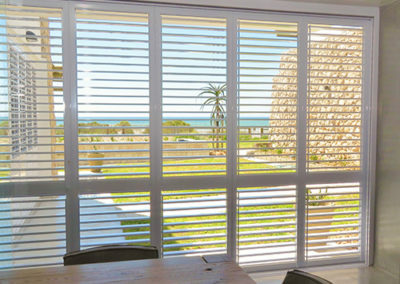 The FG02 is based on the mechanics of the well-established FG03 Frameless Glass System and the panels can either stack inwards or outwards. 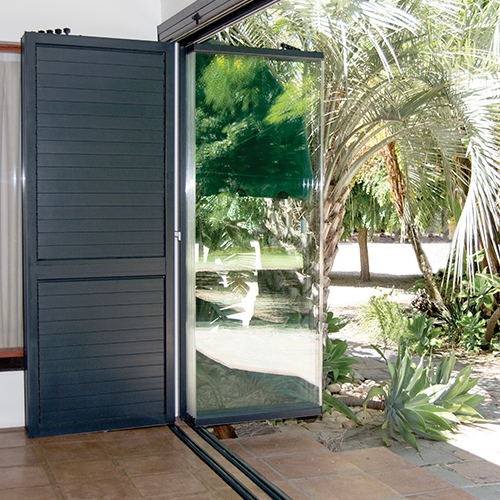 The FG02 System acts as a deterrent against forceful entry and aids as a barrier until preventative measures can be taken. 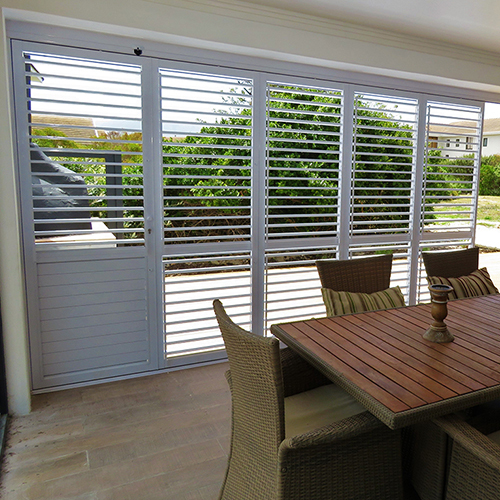 Each louver contains a stainless steel rod with a washer on each end. 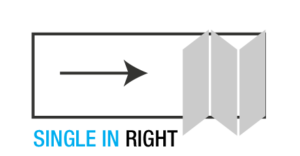 The rod is loose, enabling it to spin in the event that a prospective burglar should try to cut through it with a hacksaw. 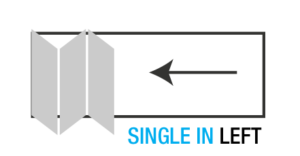 The washer also exceeds the size of the hole in the side plate to prevent it from tearing through the aluminium, should the blade be smashed with a hammer. 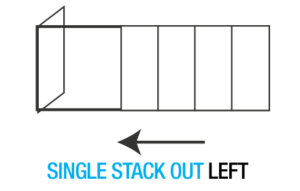 The top wheels slide into the track (horizontally) and each panel contains guiding blocks and inter lockers to prevent it from being lifted out of the tracks. 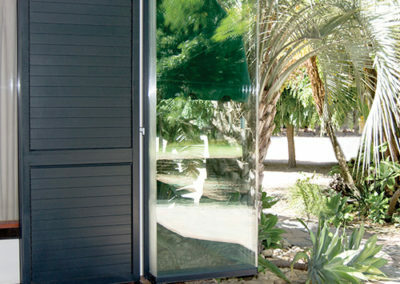 The lock on the primary door secures the rest of the panels in the locked position. 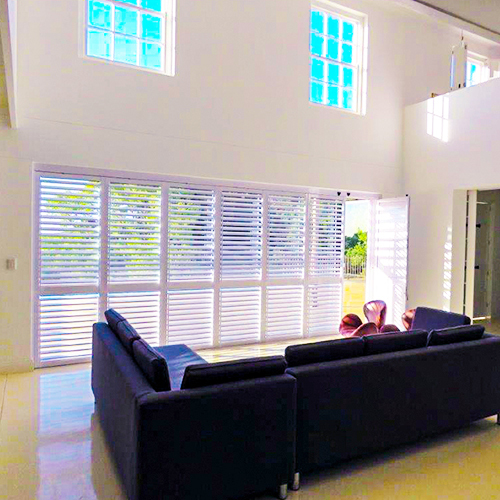 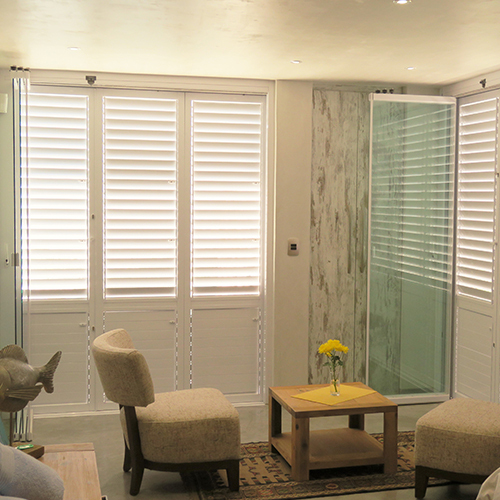 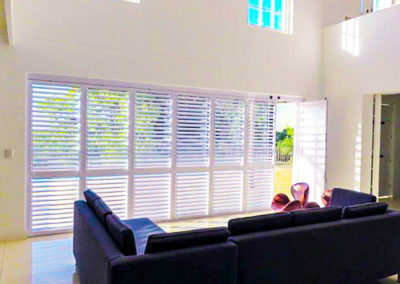 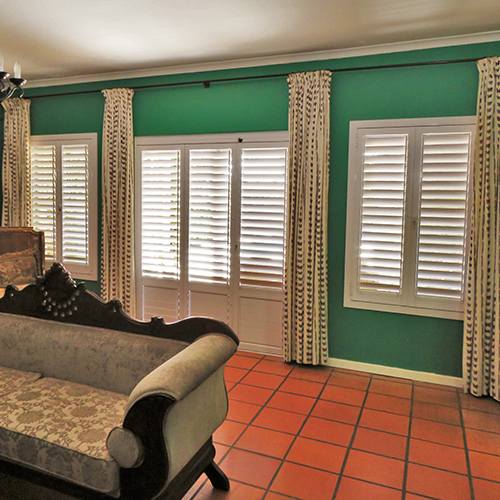 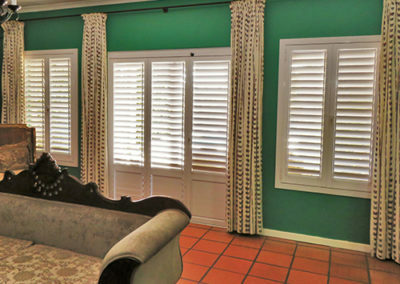 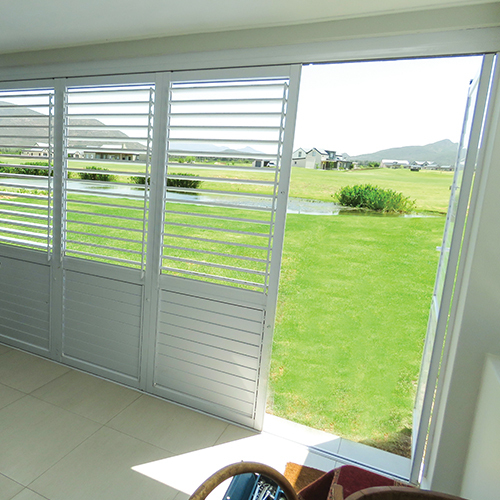 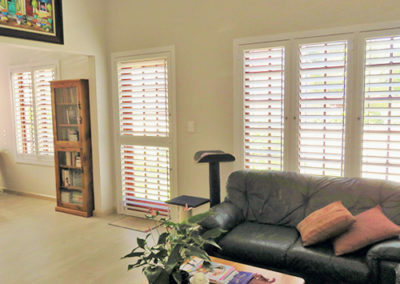 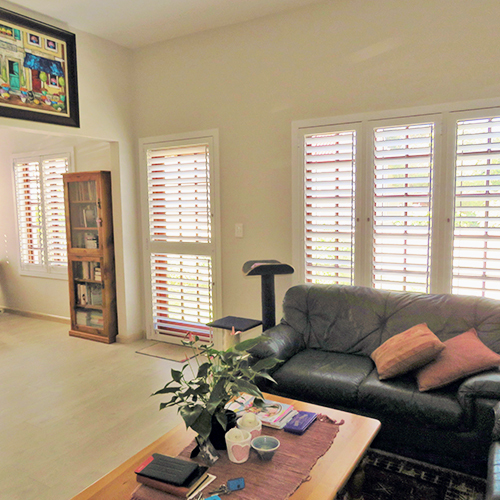 The elegant design and sleek lines ensure that the shutters will add to the visual appeal of your home or office, while we make use of advanced South African technology, materials, and fittings for a superior product. 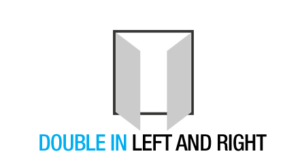 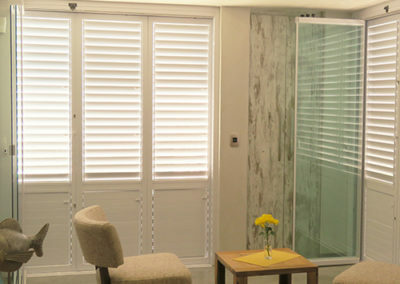 To find out more about our shutter systems, or if you require information on any of our other products, contact a consultant at Frameless Glass today.